other information Globestyle Records CDORB 085, 1994. 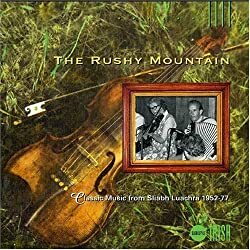 An anthology of tracks from the six-LP series of Topic albums issued in 1977 under the title "Music from Sliabh Luachra," with original recording dates ranging from 1952 through 1977. Notes to this anthology by Ron Kavana.